Mapac offer a variety of fun art projects to help children develop their creative skills from an early age, resulting in a professional product that can raise money for your school. We have worked with over 9,000 schools helping them to raise over £1 million! 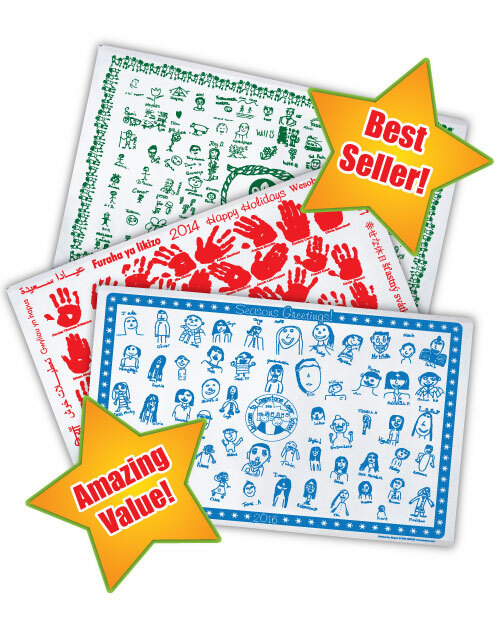 School Fundraising Tea Towels have become an integral part of school life and are a fantastic and fun way to raise funds for your school throughout the year. 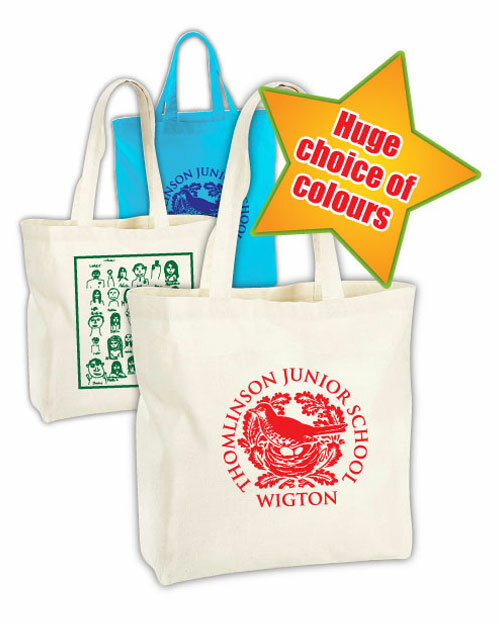 Our Tote Bags are a great way to raise funds all year round. Available with your school logo, with a collection of childrens drawings, handprints, signatures...or a combination. 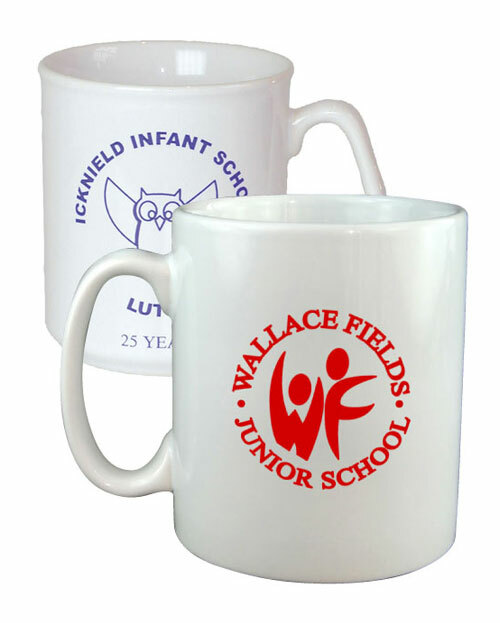 We supply wonderful souvenir mugs which are a fantastic way to commemorate a variety of school events. Available in a range of styles and colours to suit your needs.